Tonara motivates students to practice more, empowers teachers to provide better guidance and encouragement and strengthens schools with streamlined management tools to track and monitor all their students progress. 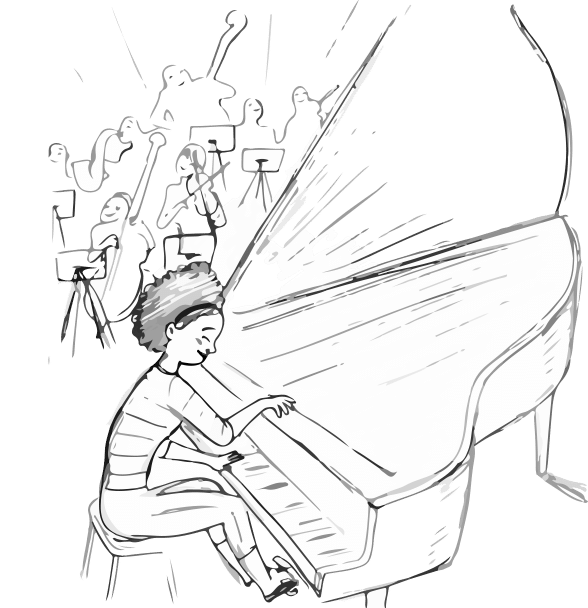 Created by musicians & music teachers, Tonara helps to motivate students with goal-oriented tasks, multi-media interaction and fun rewards that encourages them to practice more where they are most receptive – on their mobile phone. School dashboard enables every teacher and the music coordinator to easily track and monitor student progress as they reach their individual and group milestones. Teacher’s studio makes it quick & easy to manage all your students, their assignments and practice media in one place, giving them more personalized attention, in less time!